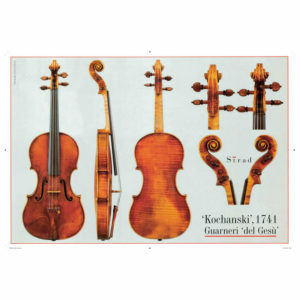 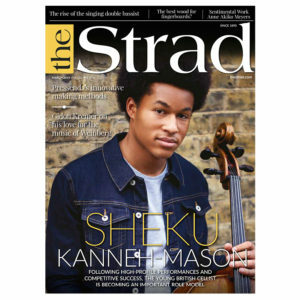 The Strad is the world’s most authoritative and influential string music magazine, read by makers, musicians and teachers since 1890. 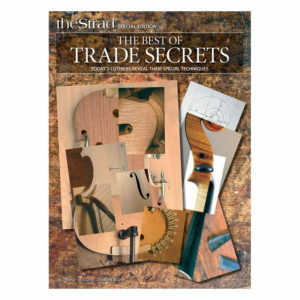 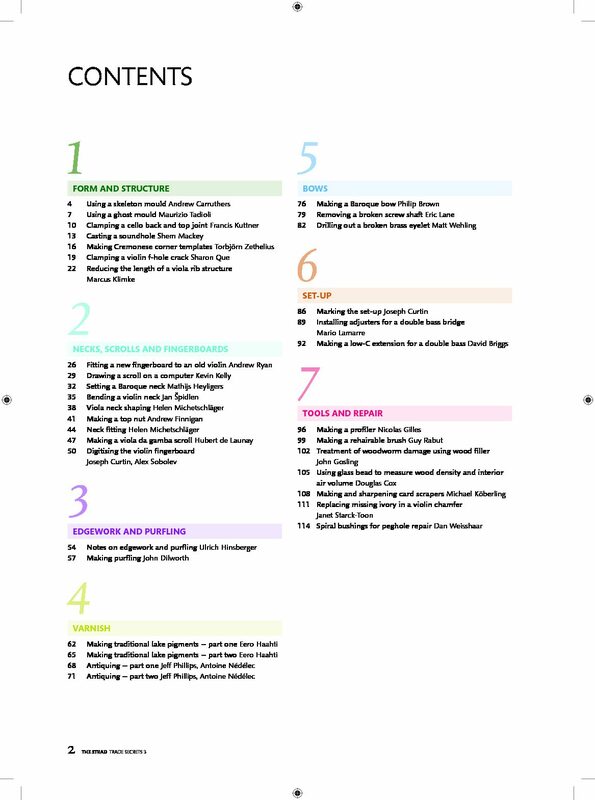 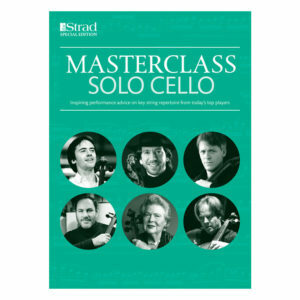 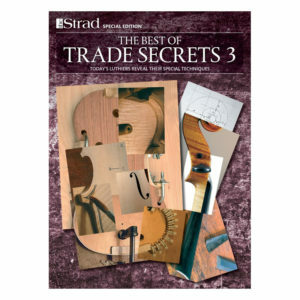 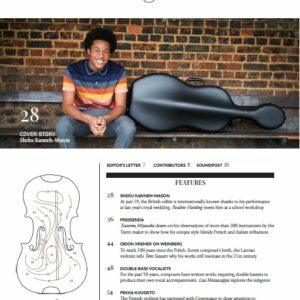 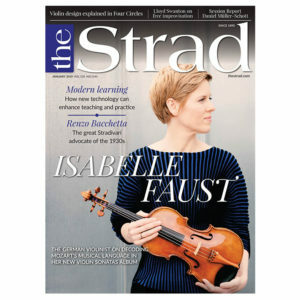 It brings you Interviews with star string players, In-depth articles examining instruments by master makers, reports on the latest advances in instrument research and technology, Masterclass sheet music section and news, comment and analysis from the string music world and more. 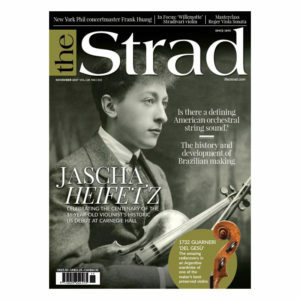 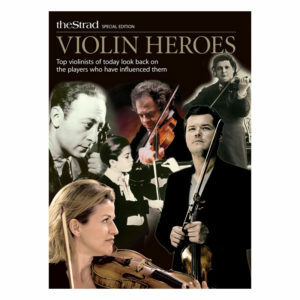 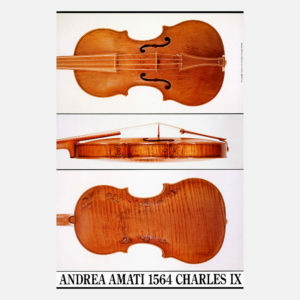 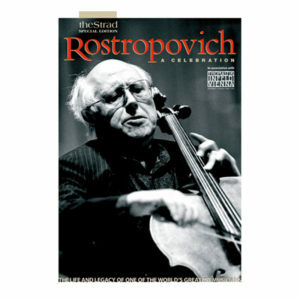 The Strad is also available to download and purchase as a single issue or digital subscription. 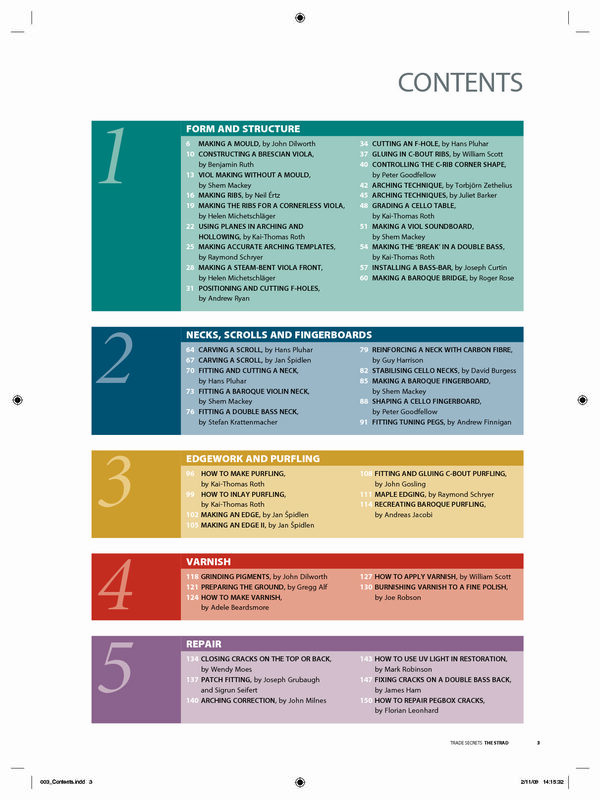 Our preferred partner platform is Pocketmags which works across both Apple and Android. 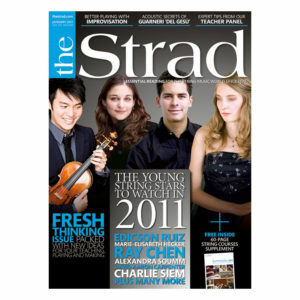 Simply create an account, make a purchase and download your new magazine/s. 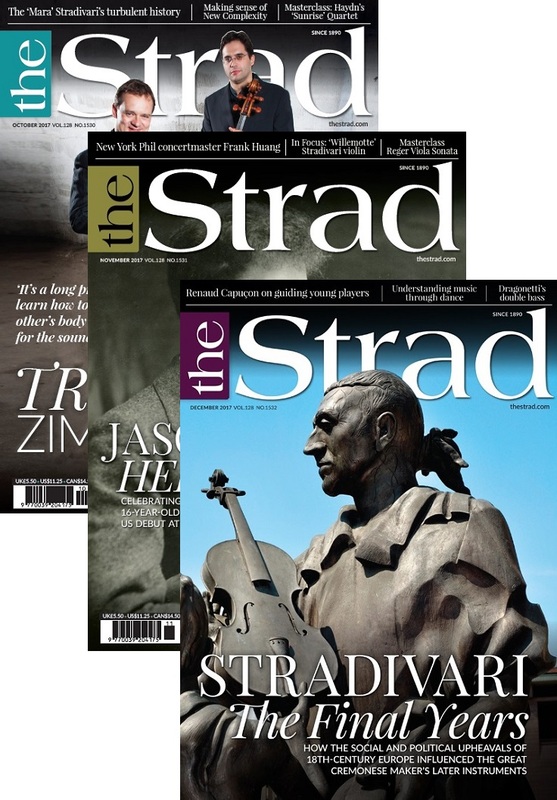 Please note, to purchase a digital subscription or find out more follow the links below.